Home » How to disable iCloud Music Library on iPhone and iPad? 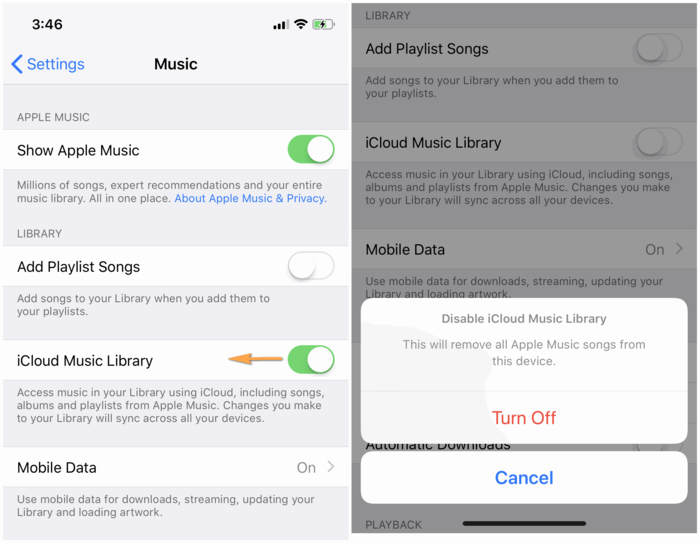 Disabling iCloud Music Library will delete all cloud music on your device, including downloads from the Apple Music. Navigate to the iPhone Settings. Toggle the “iCloud Music Library” switch to the OFF position. 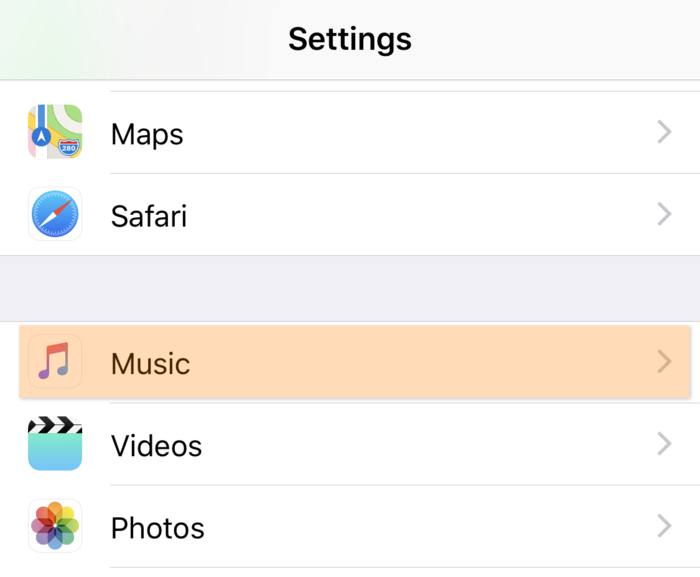 NOTE: you can only see and turn off the iCloud Music Library option if you have already joined Apple Music or iTunes Match. You will now be able to use the full set of CopyTrans Manager features with your iPhone, iPad and iPod Touch. What does Apple Music do to my iPhone library? When you enable iCloud Music Library on the iPhone, the local iPhone songs are matched with Apple Music database. Your library is then seamlessly populated with DRM-protected copies of your songs originating from Apple Music until you choose to disable iCloud Music Library.